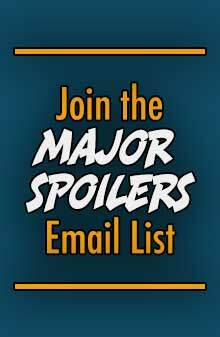 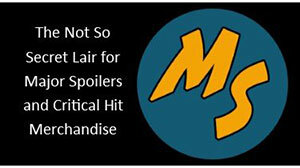 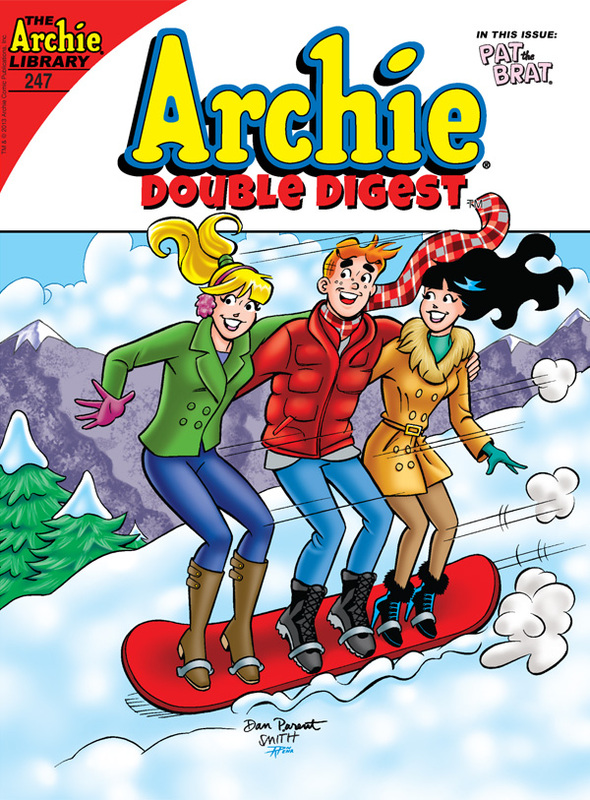 Archie Comics sent Major Spoilers a sneak peek of Archie Double Digest #247 by Bill Golliher, Fernando Ruiz, Rudy Lapick, Bill Yoshida, and Barry Grossman. 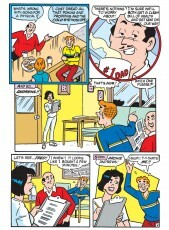 That dreaded time of year is here: the day of Archie’s annual physical! 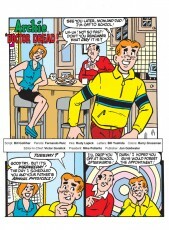 Archie is less than thrilled to accompany his father to the doctor’s office, but maybe a cute nurse will change his attitude! 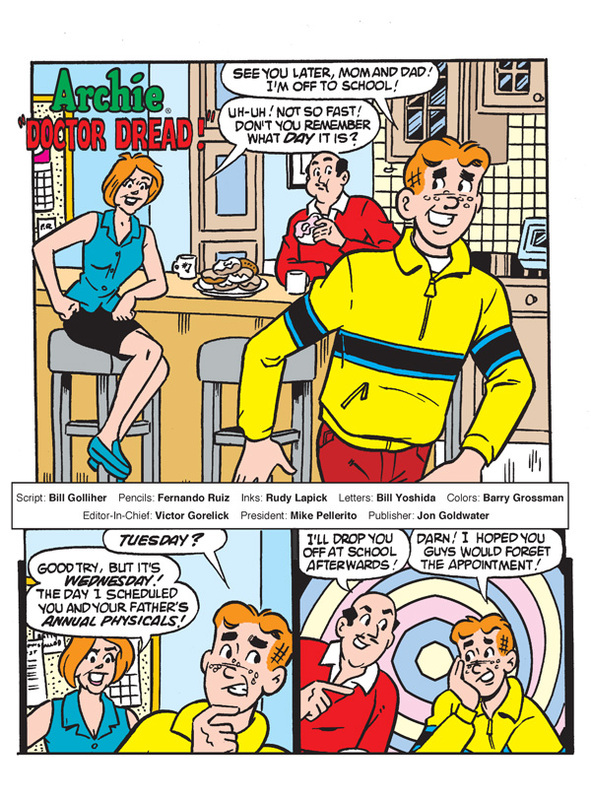 Find out the diagnosis in “Doctor Dread,” the lead story to a hilarious double digest! 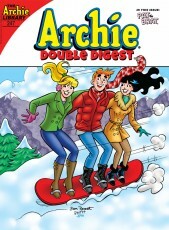 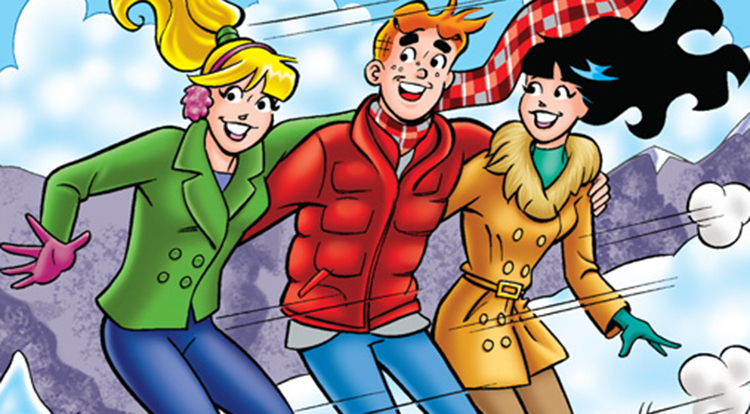 Archie Double Digest #247 arrives January 08, 2014 and has a $3.99 cover price. 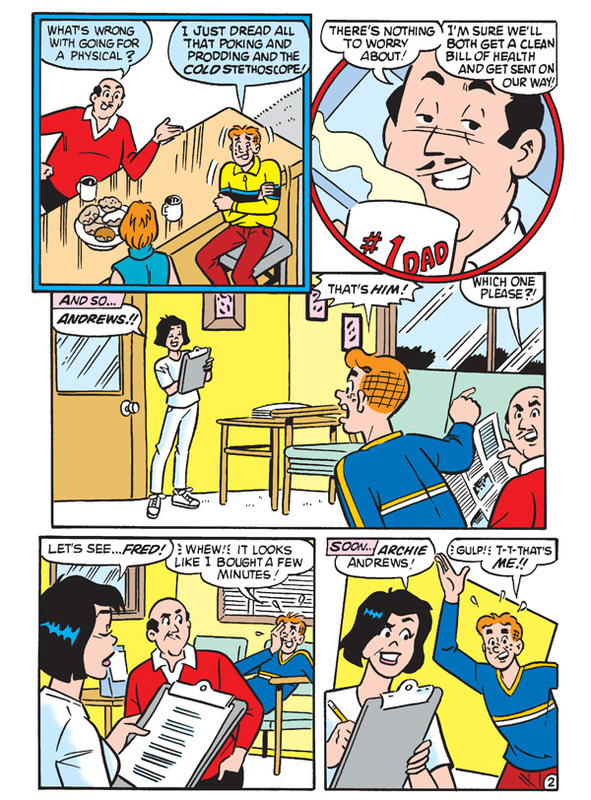 Previous ArticleHUMOR: Shocked Truck Is Shocked!